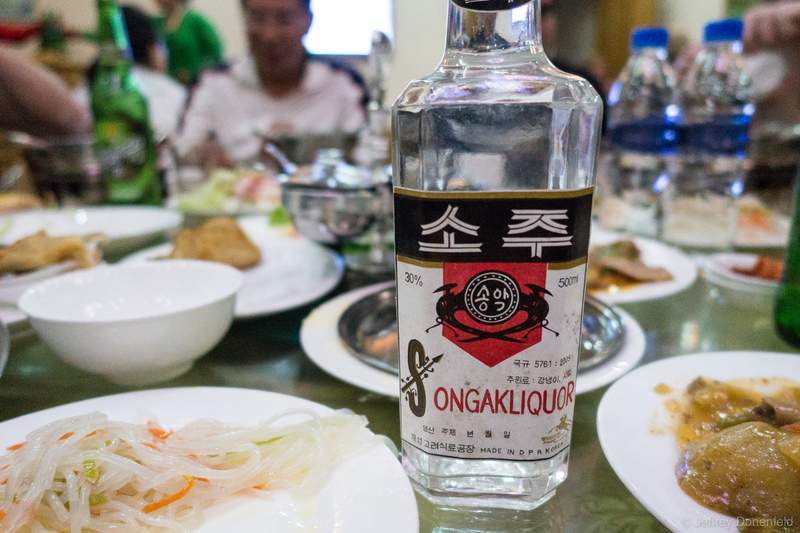 This Songaliquor is the local North Korean rice wine. A bottle cost about USD$2, and it's guaranteed to give you a wicked hangover. Luckily, I gifted this bottle to a friend in Beijing before I could get around to drinking it. This Songaliquor is the local North Korean rice wine. A bottle cost about USD$2, and it’s guaranteed to give you a wicked hangover. Luckily, I gifted this bottle to a friend in Beijing before I could get around to drinking it.